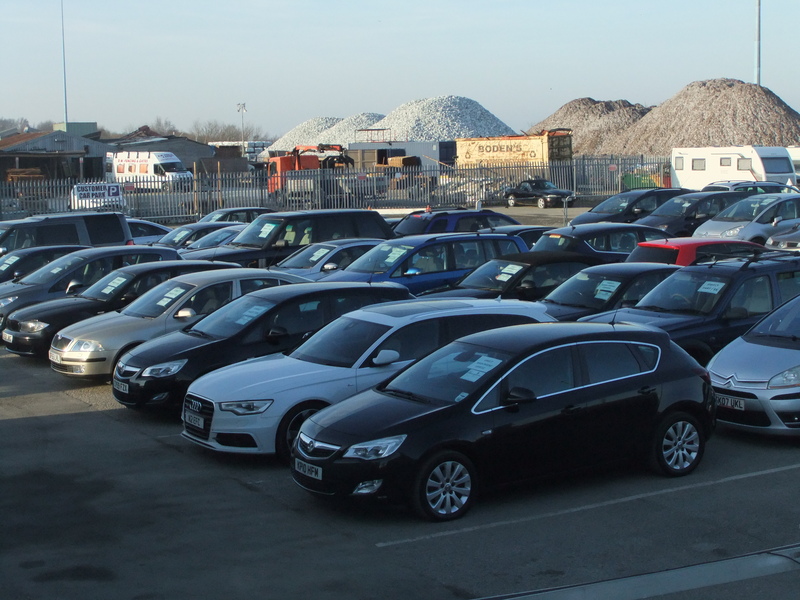 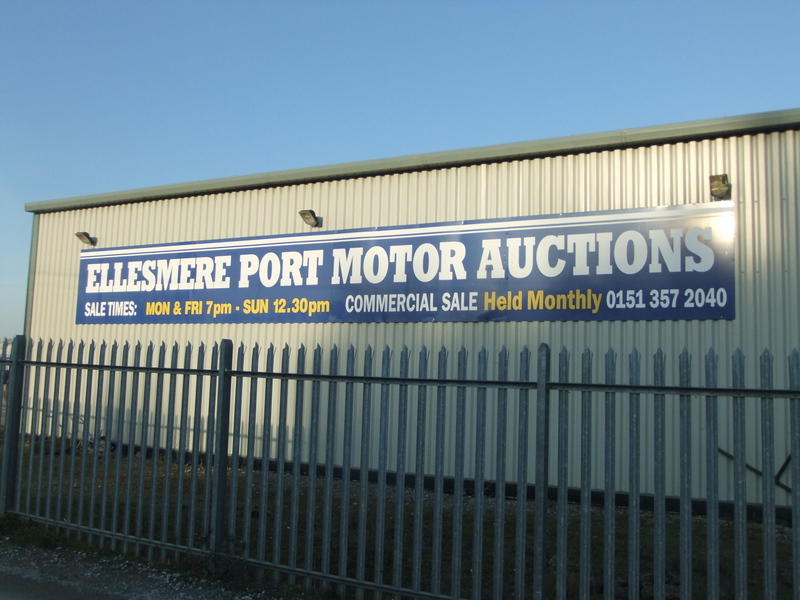 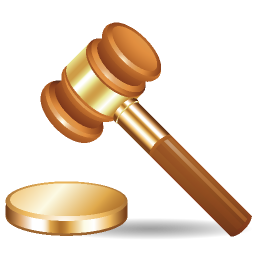 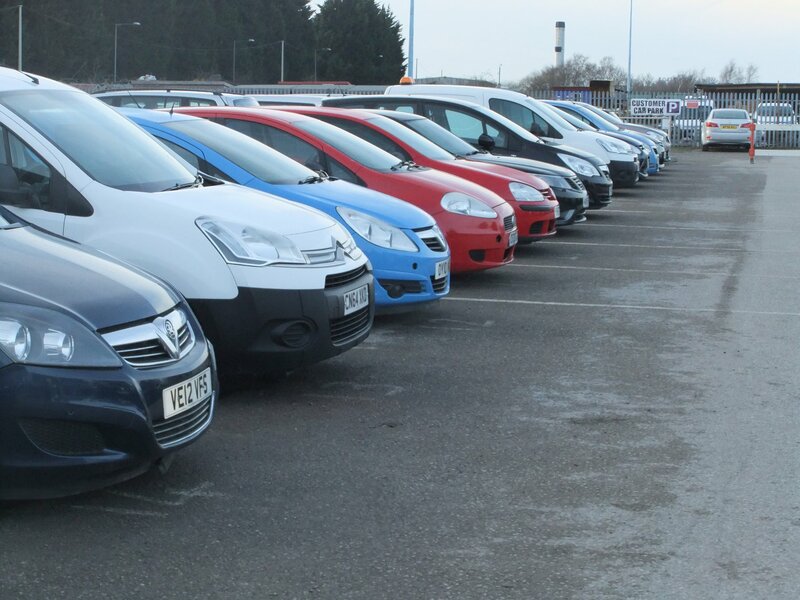 Ellesmere Port Motor Auctions have been established for over 30 years. 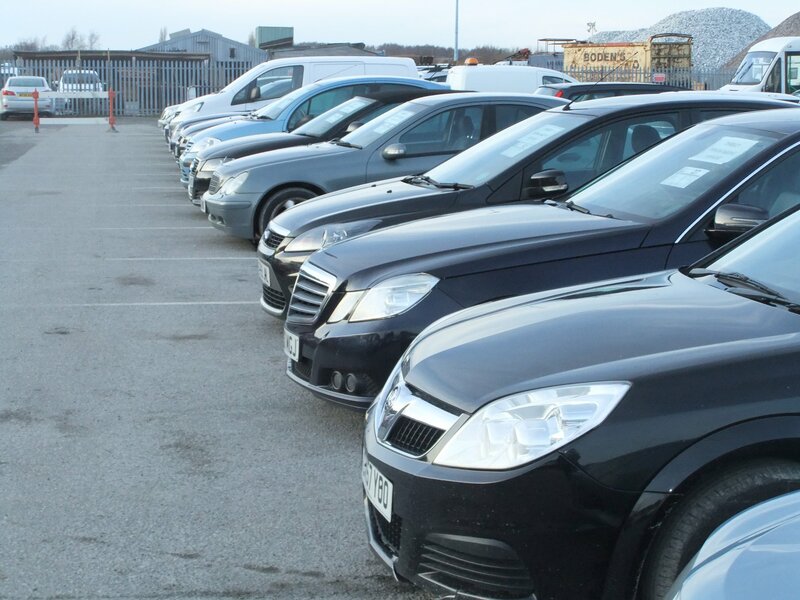 We provide an excellent customer service and with being an independent family run business we also provide that friendly personal touch. 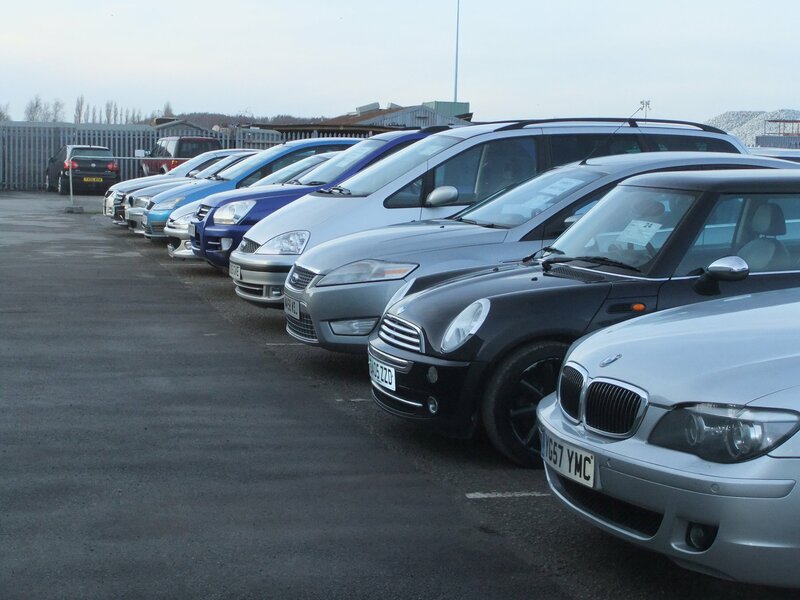 Why not come along and visit our purpose built site, one minute off Junction 8, off the M53, Ellesmere Port. 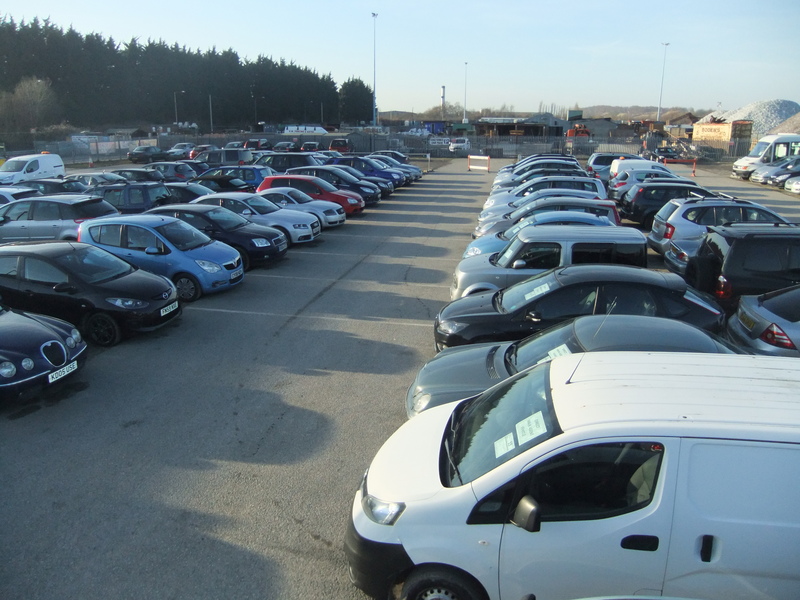 Our Sales are every Monday and Friday at 7pm and we are the only Auction in the area to hold a sale on a Sunday each week at 12.30pm. 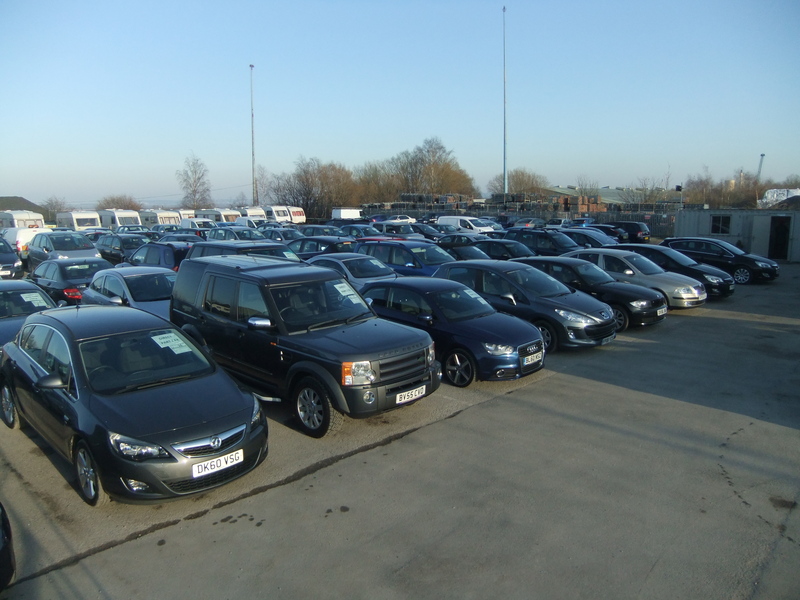 Trade and Public welcome to all our sales.